The countdown is seriously on! Can you believe it’s only one week to Christmas Eve?! From cute clutches to full on sequins, a touch of glitter makes for a gorgeously glamorous holiday look. I’m like a magpie when it comes to sparkle and these three pieces caught my eye at the recent Littlewoods Ireland Christmas event. A statement top is perfect for dressing up a simple pair of faux leather leggings. I love this V by Very one – the cape sleeves make it so easy to throw on for instant glam. This Lipsy number is a glitter girl’s dream – the photo doesn’t do the super sparkly effect justice! It’s a lovely piece for New Year’s Eve. 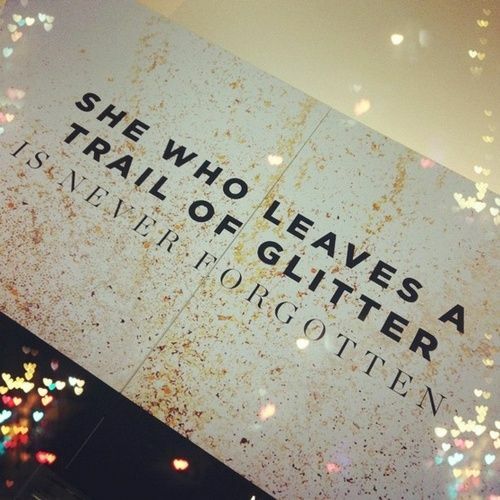 And yes, you will leave a trail of glitter behind! Last but not least, this shiny box clutch is ideal for elevating a simple black dress. The tassel detail adds a nice edge too! Are you a fan of sparkle for the party season? Let us know in the comments below!